Stop cluttering your disk space with meaningless copies of files. 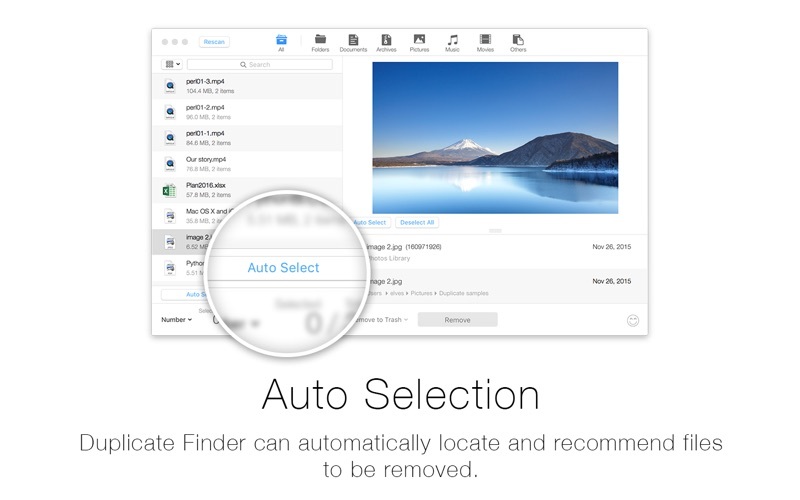 With just one click, Duplicate Finder finds all duplicate files on your hard disk. It quickly scans your disk and clearly presents all the duplicates so you can selectively choose which to delete. 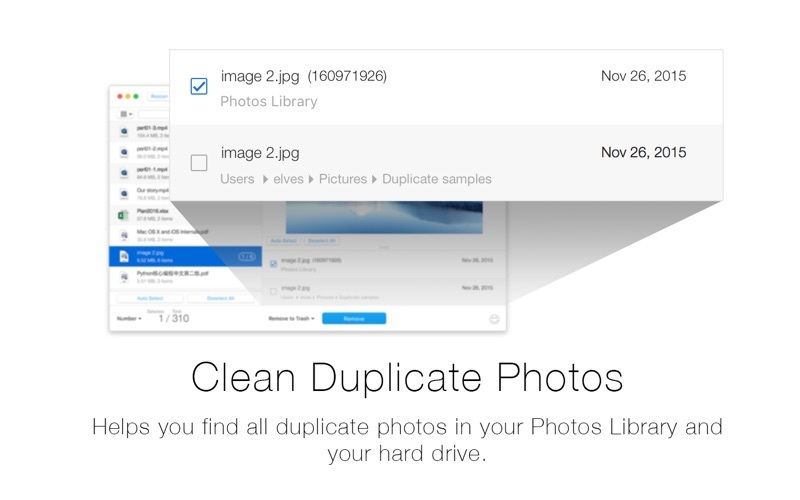 A newly added feature, "Photo Clean", helps you clean duplicate photos in the Photos Library! 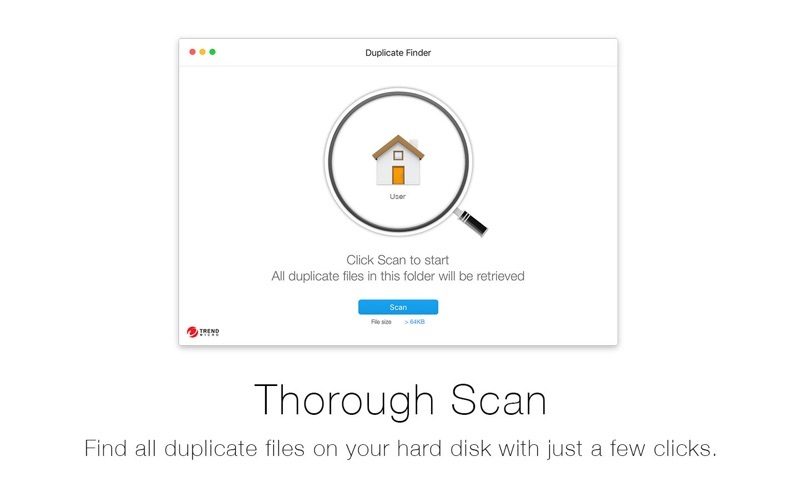 • Thorough and selective scan — utilizes a fast and accurate scanning technique that scans your entire Mac. You can choose to scan your entire home folder or some specific folder(s). 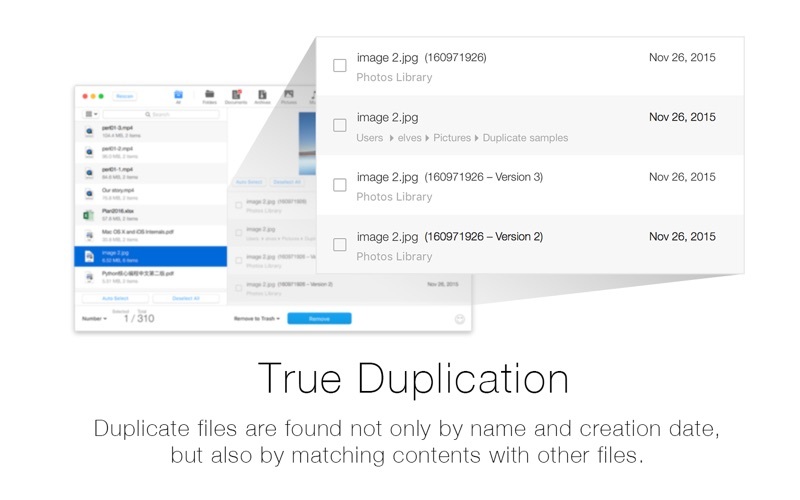 • Smart and accurate selection — duplicate files are selected not only by file names, but also by their contents. Files are shown in detailed previews. You can also choose the "Auto Select" feature that recommends which copy to delete. 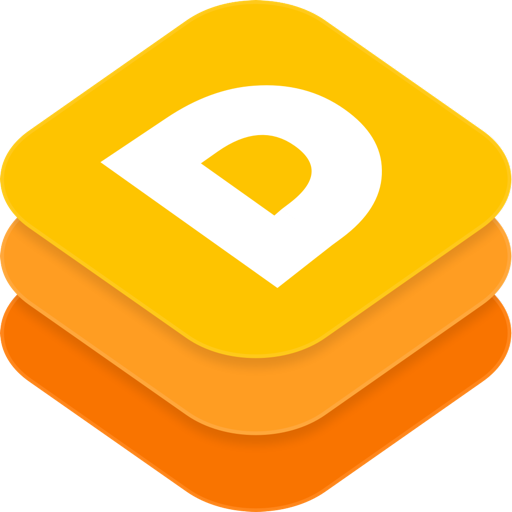 • Easy and safe decision — duplicates can be sorted by file type and listed with their full path for you to track to the original location. You can decide if they should be sent to Trash or permanently deleted. We value your feedback! 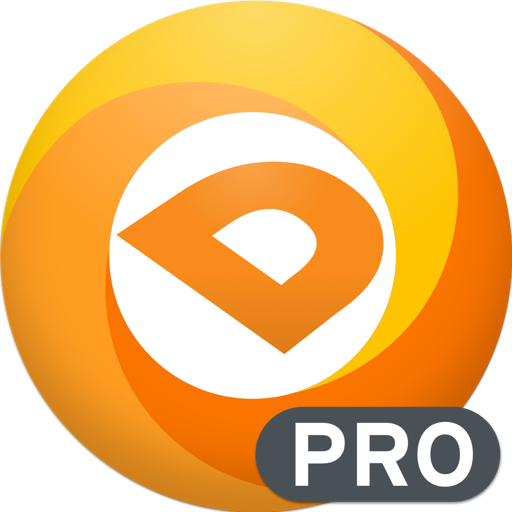 Please comment in the App Store or submit ideas and requests directly to our developers through our support portal: http://Appletuner.trendmicro.com/forum/viewforum.php?f=8).